There are many identities a bride can assume on their big day. Being true to your unique personality and being clear about what your wedding day means to you personally is certainly a wise move and will ensure you have the wedding of your dreams. So if you are asking yourself “what kind of a bride would I be”?, perhaps you might be one of the following. For you, a wedding ceremony in-essence is simply an age old cultural tradition which you have gladly chosen to continue and hence you go about planning your big day in that spirit and not necessarily out of a sense of obligation owed to anyone. You might have lots of consultations with family seniors regarding dos and don’ts and will be highly conscious about conforming to most of these norms. The wedding ceremony and all its cultural splendour will take centre stage at your wedding making the event more of a ceremony and less of a party. 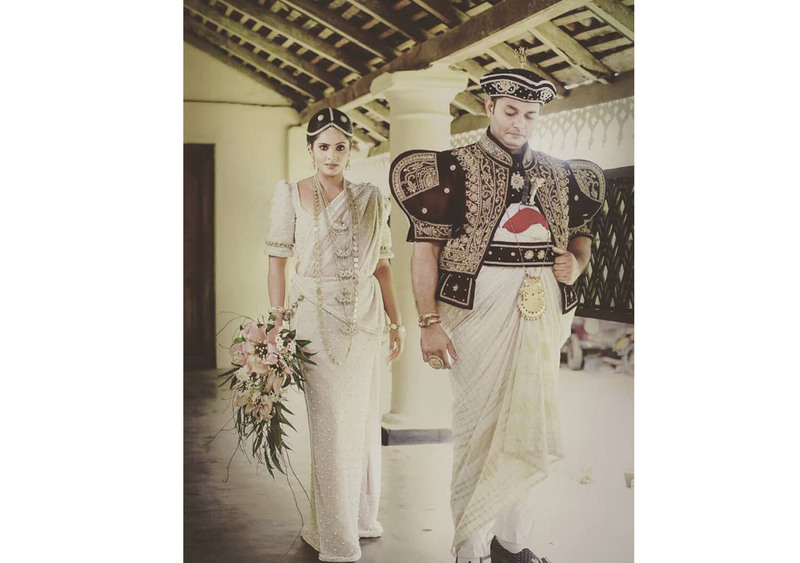 As with most traditional brides your will pick an outfit which is traditional and modest in keeping with what is unique to your cultural heritage, pose demure and ladylike when posing for your photographs and weave as many cultural elements in to the décor and arrangements at the wedding venue. 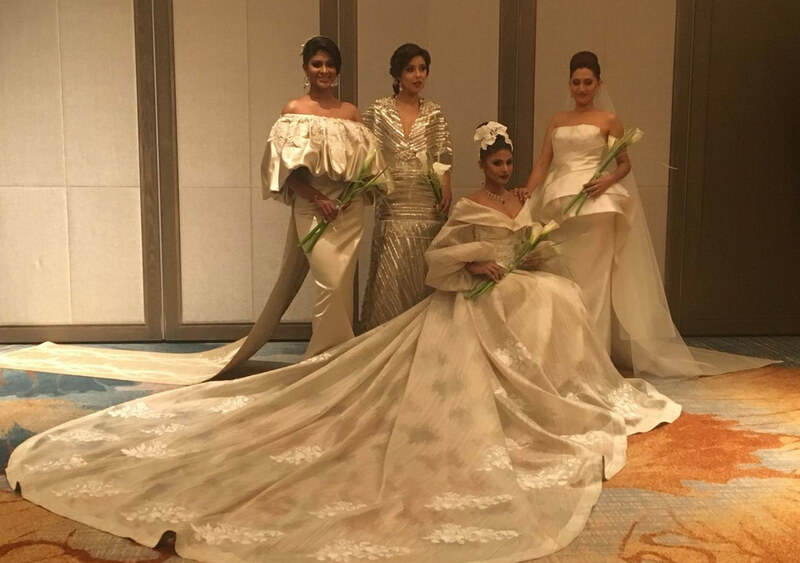 The bride is likely to wear something borrowed and something old for sure. Most likely an heirloom necklace or the sari her mother wore as a bride. Everything about the day is about reminiscing and holding special memories close. Emotional and tear-jerking speeches and toasts and music that takes you down memory lane will definitely be a key feature. The venue too can sometimes be of special significance for the couple. And for a sentimentalist, this could be anything relating to the first date, to the site where the romantic proposal took place to a myriad of other special milestones in your relationship which you have kept account of. Your love story takes center stage at your wedding as it quite rightly should. Or maybe it becomes all about your parents. You are likely to pick the same church your parents exchanged vows in or the same wedding hall they hosted their reception so many years ago and you will be quick to proudly point the fact out to as many people as you can. Pushing the boundaries with regard to what is considered the norm is probably what you are intent on doing on your big day. You will be that bride who picks millennial pink instead of pure white for your wedding dress and go for the sexiest necklines and silhouettes out there just because it makes you feel beautiful and confident. You are likely choose an unconventional venue for your reception. Your standard ask from almost all wedding related vendors is to give you something you haven’t seen before at weddings. Traditions dictate very little of your wedding day and you might even completely do away with age old wedding customs and norms which you feel it is unnecessary or doesn’t identify with you personally or as a couple. Your wedding is an excuse to throw one big party. So you are keen to keep the ceremonial aspects to a bare minimum and to get it out of the way as soon as possible. Your focus is on reception, your friends, the music and the fun that goes with it all. You pick glamorous yet no fuss attire just so you can move with ease and feel light. Big investments are made in to DJ, Live music and food and drinks all with the aim of creating an unforgettable celebratory party. Your wedding is an important day in your life but it remains personal to you and your partner. 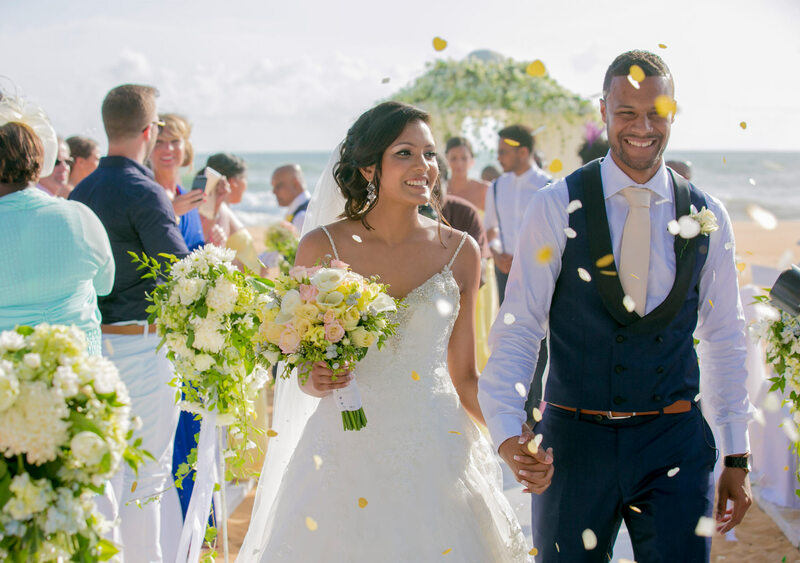 The rest is all but a celebration to mark the beginning of your life as life partners and with that idea in mind, you are relatively un-fussed about most things relating to your wedding. 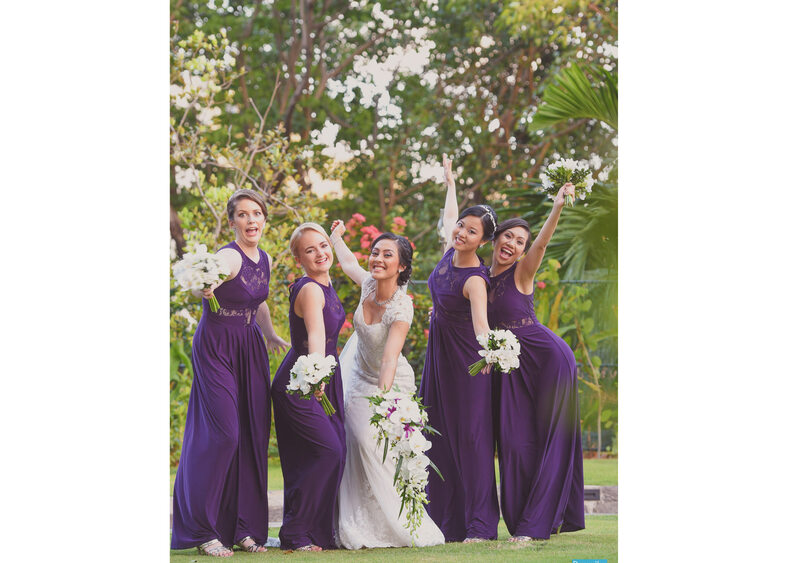 With an emphasis on keeping things simple and stress-free which means the bride is unlikely to be grappling with an excel sheet of wedding to-dos in the months and weeks leading up to the wedding. You are a delegator and you will get through your wedding to-do list with the help of friends and family who you trust to get things done on your behalf. Your wedding might still be a glamorous affair, drawing large numbers of guests and cost a fortune but as relaxed a bride as you are, you are unlikely to be obsessed about every single detail that goes in to in shaping up the event. You have a clear idea of how things ought to be and you endeavor to create exactly that. And despite whatever others prefer to call it, you call it being a perfectionist! For a once in a life time event such as your wedding you are willing to go the extra mile to achieve a level of perfection that you feel you owe to yourself. You will seek out the best professionals for each task and will drive them to deliver the very best for you. You research a lot, collect information and probably are very good at maintaining a very large wedding related information repository along with a meticulous wedding to do list and budget. 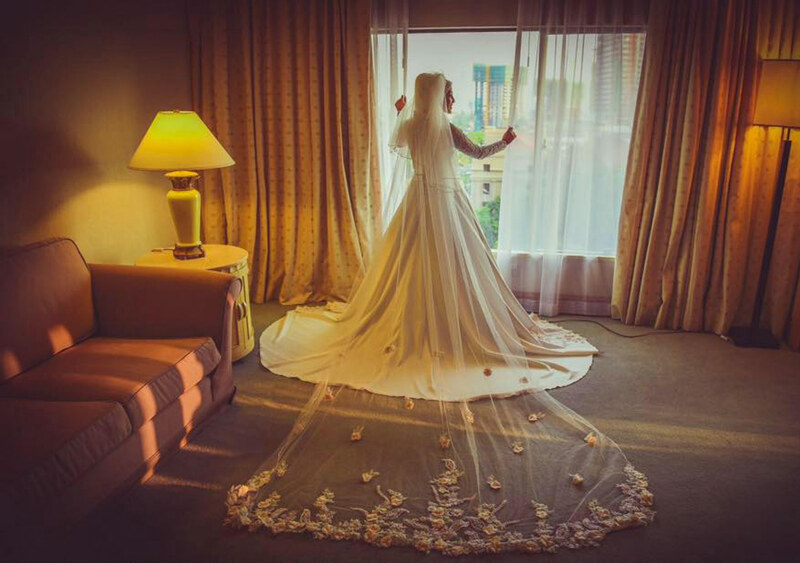 You are likely to have bouts of wedding-related nerves and anxieties leading up to the big day but will be quick to set in motion plans and back up plans to ensure that none of your worst fears come true on the big day. 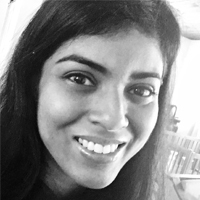 Surekha jayasinghe is a freelance writer. A storyteller at heart she feels the best part of the job is being able to connect with new people, learning new things and growing as a writer with every piece of work she authors. She divides her time between her writing and her family.